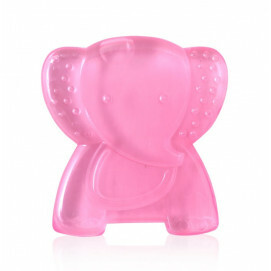 Nattou Maxi Doudou pink 65 x 40 cm. 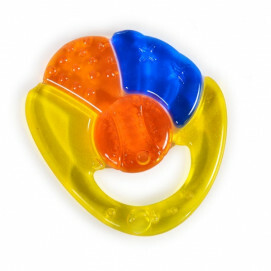 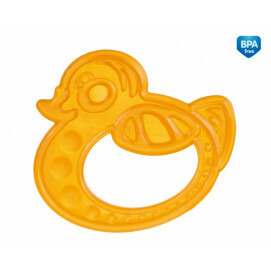 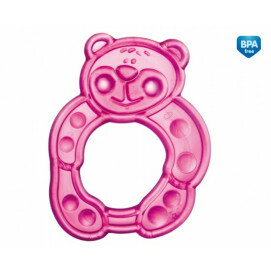 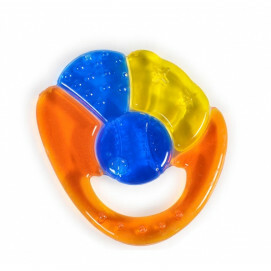 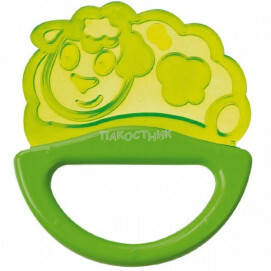 Playgro Colorful teether with water 3 months+ 3 pcs. 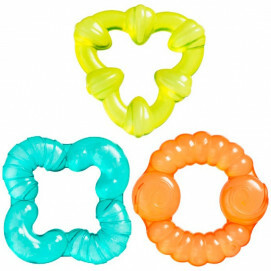 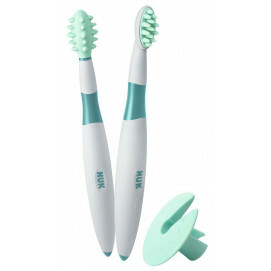 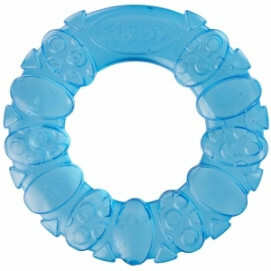 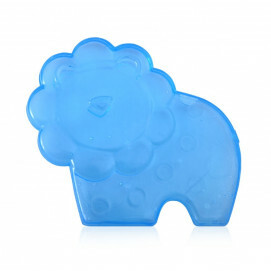 Teethers are helpers in the care of the children's first teeth.